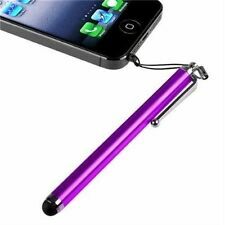 The Capacitive stylus is fully compatible with all capacitive touch screen devices. 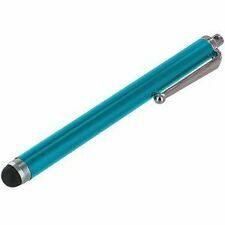 With a capacitive soft touch pen, the touch screen is fully compatible with all apparatus and a resistive hard tip of stylus. 2 x Micro Fibre Stylus. Compatible with: Universal for Smart Cell phone Tablet PC. Great for reducing fingerprints on your touch screen enabled device. Easy to carry with and storage. 3 Puntero lápiz. Se tarda como 7 -15 días de trabajo a Estados Unidos; cerca de 10-30 días laborables a otros países. Regeneración positiva es muy importante para nosotros. Marke Markenlos. Material: Plástico tubo de aluminio. Compatible with Apple iPad 2 3, iPhone 4S/4G/3G/3GS, iPod, Tablets or other touch screen devices. Dust plug attached to stylus to plug into headphone jack (3.5mm). Included: 20 x Stylus. Compact and light weight design, easy to carry. For LG Stylus Stylo 3 LS777/M430/L84VL/L83BL/M400. 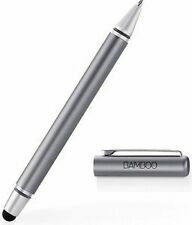 Thin ergonomic stylus pen, lightweight and comfortable. 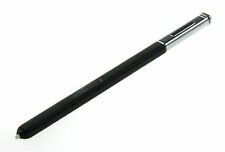 1 x Stylus (Other accessories are not included.). Note: Due to the light and screen setting difference, the item's color may be slightly different from the pictures. 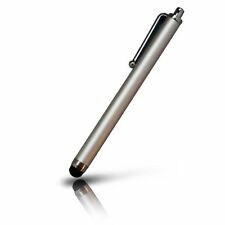 For Active Touch Screen Stylus Drawing Pen. 1 x 1.9mm Drawing Pen Tip. 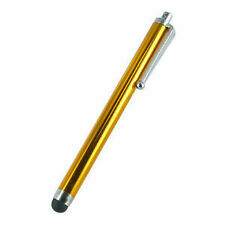 Capacitive Stylus fully compatible with all capacitive touch-screen devices. 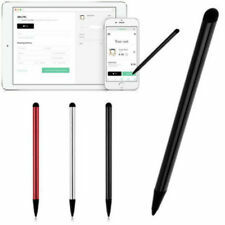 This dual function stylus includes a soft touch capacitive stylus fully compatible with all touch-screen devices AND a resistive hard tip stylus.